When the U.S. 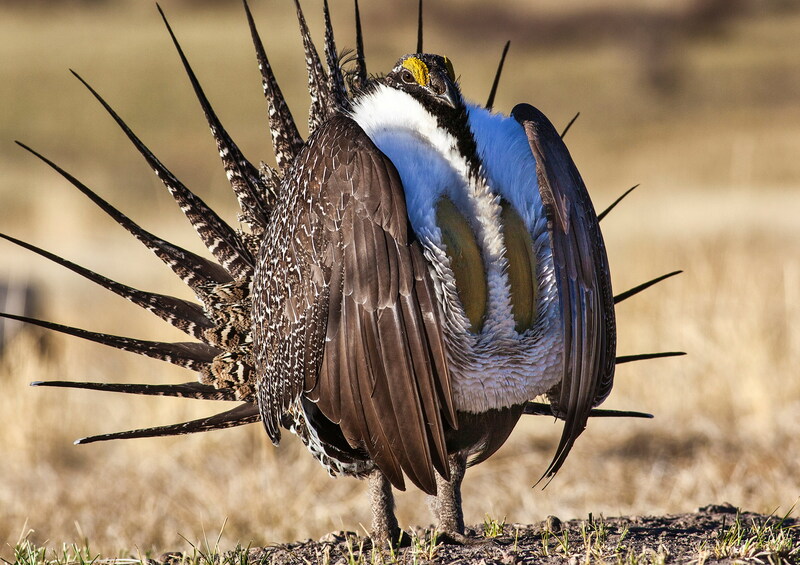 Fish and Wildlife Service announced in 2015 that listing the sage grouse was not warranted, the agency committed to revisit the bird’s status in 2010. To assess how expanded energy production affects sage grouse, federal agencies will need to conduct rigorous monitoring in the affected areas. But the Trump administration has deemphasized use of science to inform decision making, so it is not clear whether such monitoring will take place, or whether federal decision makers will heed its findings. John Freemuth is the Cecil D. Andrus Endowed Chair for Environment and Public Lands and University Distinguished Professor, Boise State University. Editor’s note: This is an updated version of an article originally published on May 31, 2018 on The Conversation.